Bharti Airtel today launched its most awaited 3G Mobile and Data services in Mumbai circle.With the launch of next generation 3G service in Mumbai Airtel becomes 3rd 3G service provider in Mumbai circle following MTNL and Reliance Mobile. 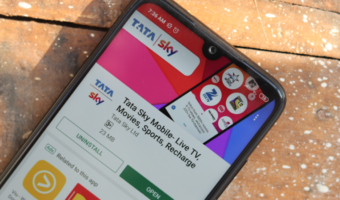 After Bangalore (Karnataka), Chennai and Coimbatore (Tamilnadu) Jaipur (Rajasthan) and Delhi, Mumbai is the 5th telecom circle to get Airtel 3G services. As of now, airtel’s 3G services are available in the 12 cities – Bengaluru, Chennai, Coimbatore, Mysore, Manipal, Udipi, Jaipur, Delhi, Noida, Gurgaon, Faridabad and Mumbai. The operator announced that its 3G services will be available in all 13 telecom circles by March 2011. 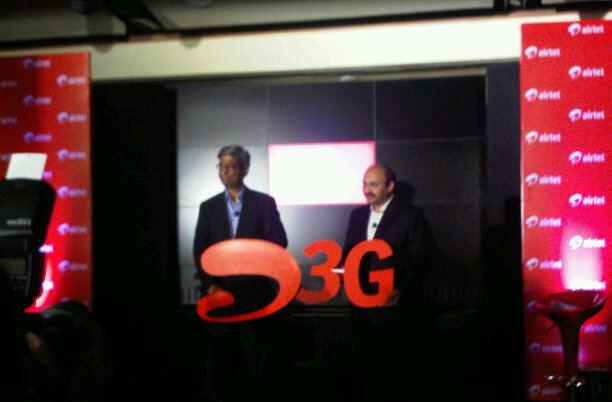 It also in talks with other 3G service operators to provide seamless 3G services while National Roaming across India. 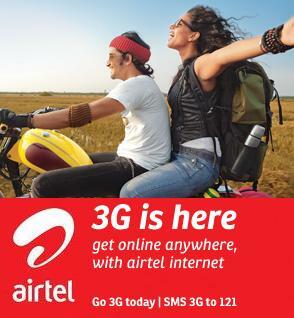 To activate the 3G service on Airtel Mumbai subscribers need to send a SMS 3G to 121. After sending the SMS the confirmation SMS will come and 2G Data Plan will be de-activated. After the confirmation by subscriber 3G Data Plan “Pay As You Go” will be activated and all data access will be charged at 30p / 20kb. VBC stands for Volume based charges. 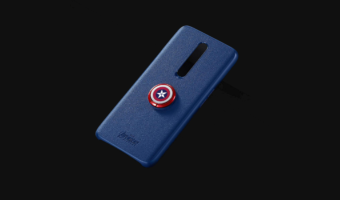 **For Prepaid After 1.25GB, rate of 1p/100Kb will be applicable if there is balance in the main account (till approx 14 GB of data usage is reached). Post that Unlimited usage at a speed of 20 kbps. 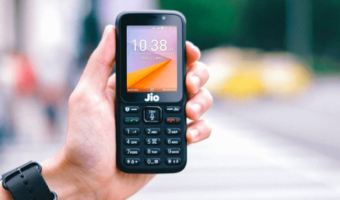 What about data tariff for data cards? Eagerly waiting for 3G services in Andhra Pradesh. If anyone knows mention it.